Hey everyone! 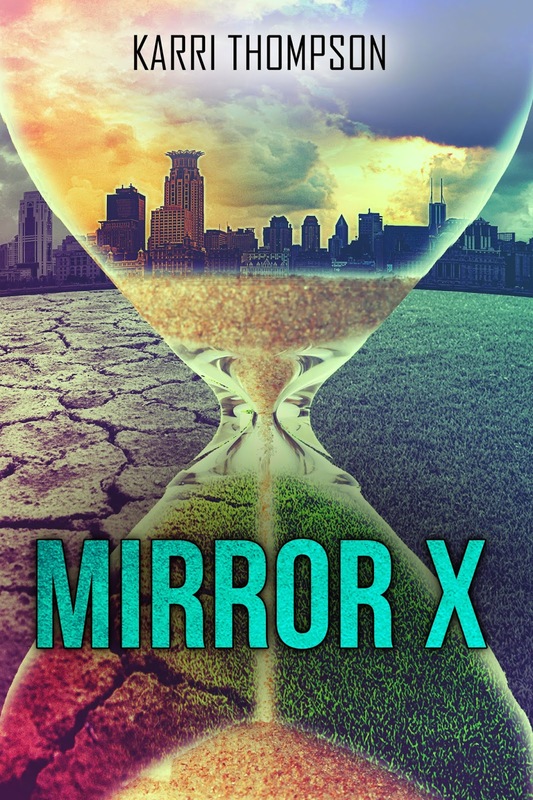 We are totally stoked to announce a new tour for MIRROR X by Karri Thompson which releases on June 30, 2014. The tour runs for two weeks - July 7th- 11th and 14th- 18th- and will have one stop per day. This tour will have a mix of excerpts, guest posts, and interviews. No reviews unless you want to add them in addition of your promo post. Review copies will be provided to review stops from Entangled Teen. We are so unbelievably thrilled to be hosting this tour for Karri's book MIRROR X and we cannot wait for its release this June!